﻿ Best Price on Hotel Divisamar in Quepos + Reviews! 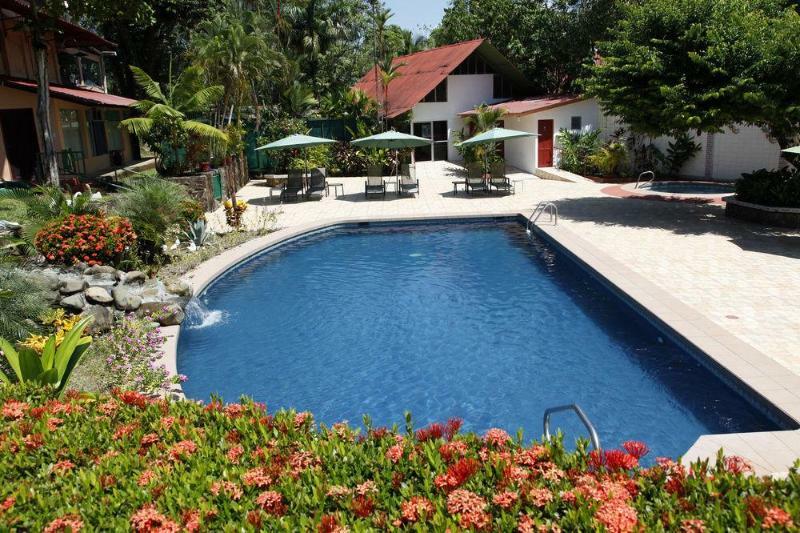 Hotel Divisamar is located in the Manuel Antonio area and features an outdoor pool, hot tub, coffee shop and a gift shop. There is also a restaurant on site. Free WiFi access is available. A characteristic breakfast is also offered. Each functional, air-conditioned room here will provide you with a TV and cable channels. The private bathroom also comes with a bath. You can enjoy the mountain views from the room. Extras include bed linen. At Hotel Divisamar you will find a garden, a terrace and a bar. Other facilities offered at the property include a tour desk. An array of outdoors activities can be enjoyed on site or in the surroundings, including horse riding, fishing and hiking. The property offers free parking. Manuel Antonio National park is 0.6 mi from Hotel Divisamar. The property also offers diving lessons and whale watching tours when season for an additional fee. Juan Santamaría International Airport can be reached in a 2 hour and 30 minutes’ drive. Quepos Airport can be reached in a short 15-minute drive. Please note cooking in rooms is not allowed. For more information please contact the property. Reception service from 7:00 to 19:00, check in 14:00 - check out 12:00. The staff are incredibly friendly and helpful! 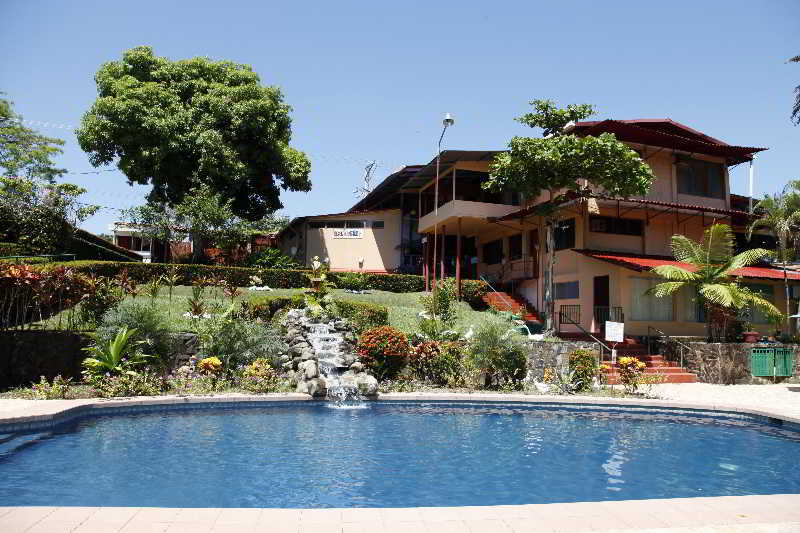 we werr close to supermarkets an atm wonderful restaurantns and ealking distance to 2 beaches! would have been great to have a bar/restaurant on the property for more atmosphere. lucky there was so much within walking distance! Really friendly guy at the desk. Breakfast wasn't that great. Good private parking. Excellent location if you want to visit Manuel Antonio.